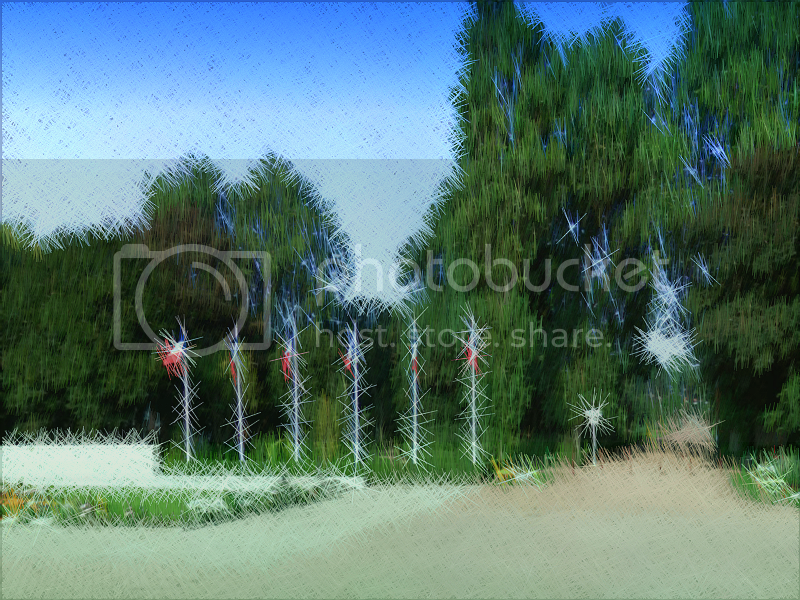 By Red ochre, November 15, 2013 in Plugins - Publishing ONLY! 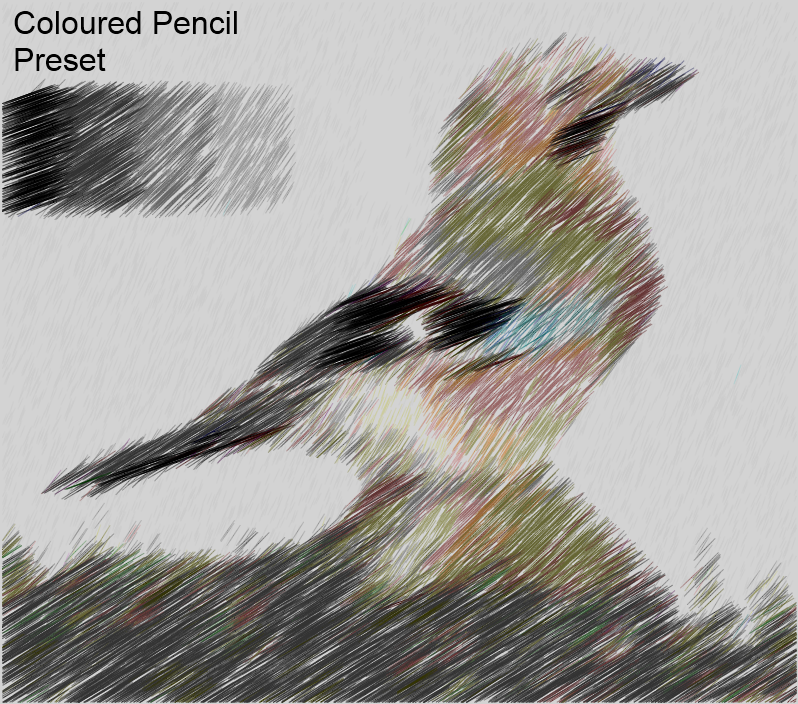 Can change a photographic image to look like a hand drawn picture. 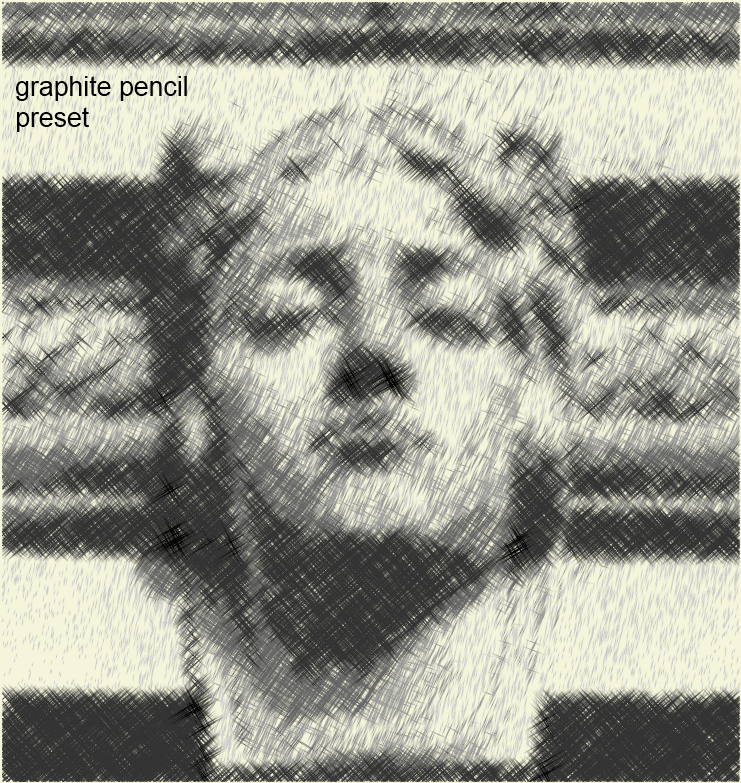 Many presets including; coloured pencil drawing, graphite pencil, cross-hatched ink and scratchboard. Also the ability to save your own presets. It is now included in my plugin pack. *If you have a high d.p.i. machine this version may not display correctly, please use the beta version instead. The user interface (U.I.) is shown below, along with some examples of what it can do. 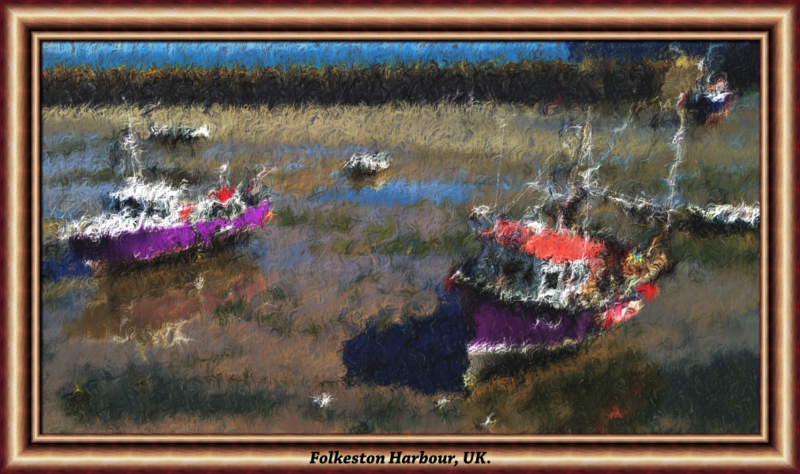 I have found it works well on images of approximately 1000 by 750 pixels or smaller and it is best to keep the 'Rep count' and 'Length multiplier' sliders reasonably low whilst adjusting the effect. 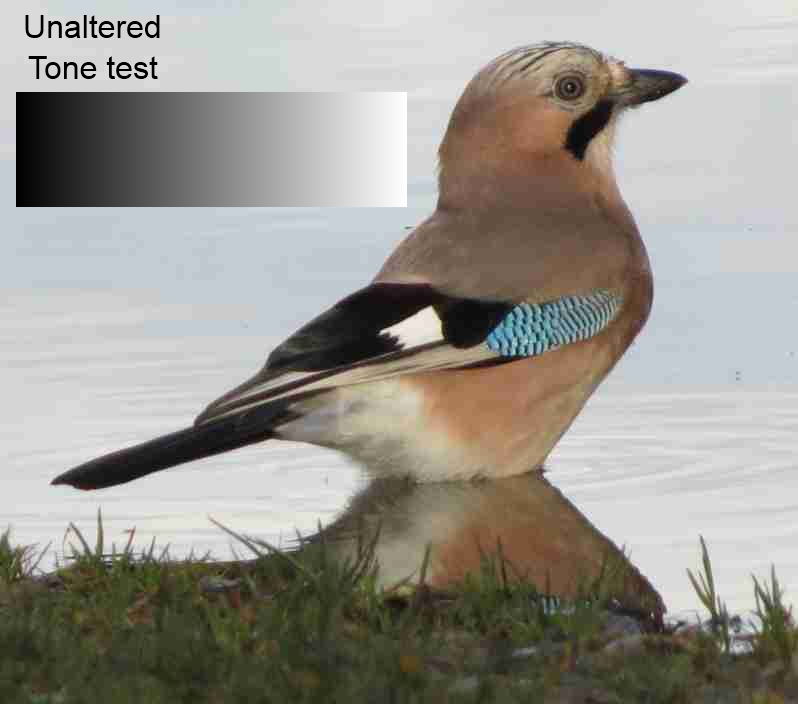 The 'Toneband' slider reduces the number of seperate colours in an image. 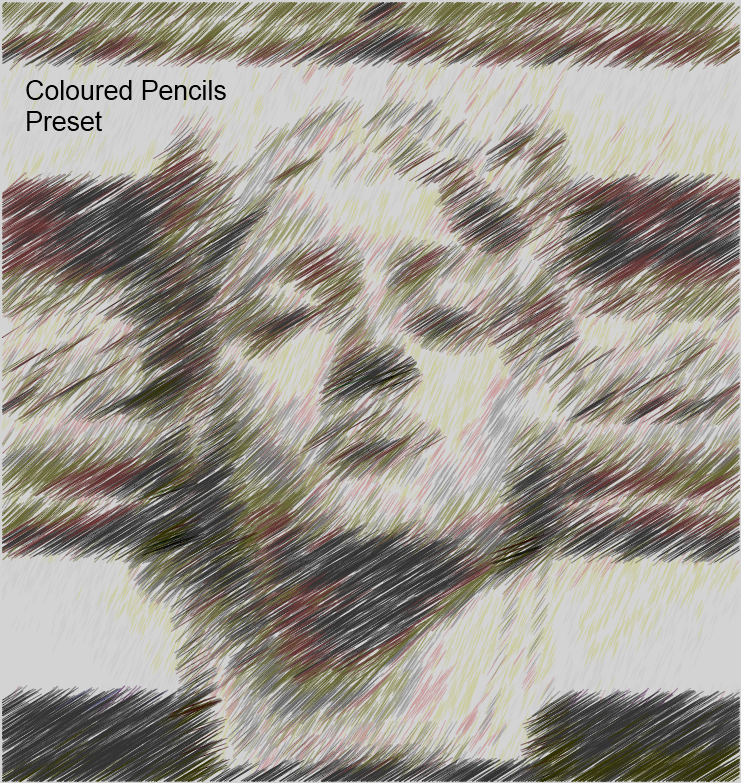 Think of it as the number of different pencils used when the coloured or graphite pencil option is selected. Please feel free to post any scibble images you are pleased with and an idea of the settings you used. 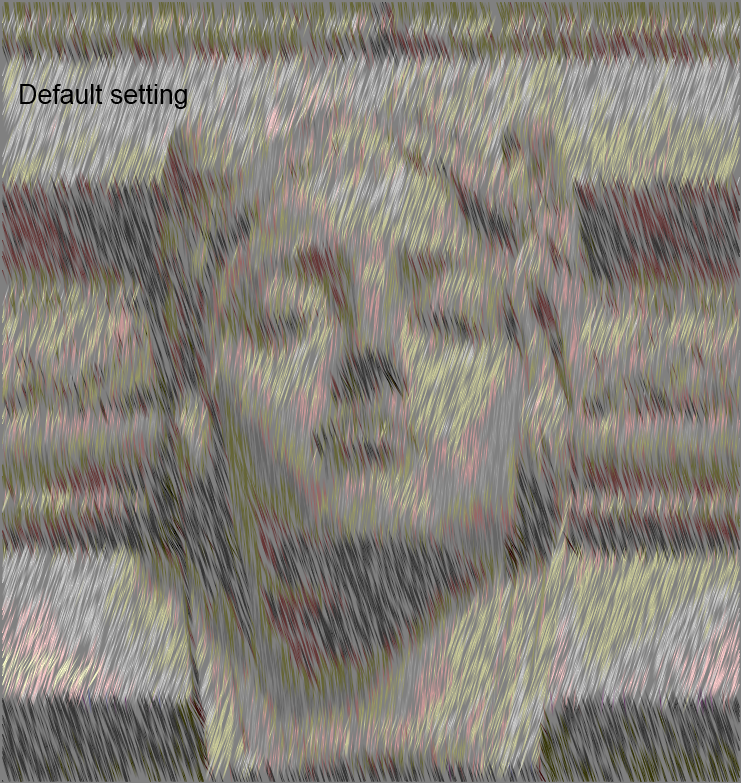 Null54 did a wonderful job adding the ability to load and save presets, yet still keeping the controls 'tweakable'. The plugin is based on my 'Furblur' effect, which also relied on code supplied by Null54. So many thanks! E.E.R has also helped with his explanations of how a custom U.I. works and TR's encouragement helped me get it finished! I'm reposting this image from the Development thread because I just like this effect so much. 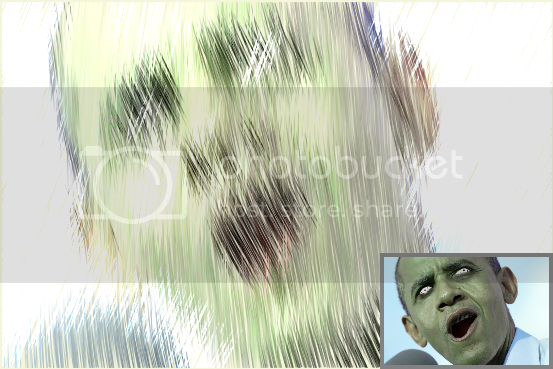 I zombiefied President Obama then Scribbled him. Nice work E.E.R - with the lines that long it gives an effect that reminds me of paint over a coarse priming layer. Interesting - I like it - thanks for posting. Nice one TR - Looks good! - thanks for posting (and for the moral support - even the reseed button works now!). Thanks BBQ and NN79 - I hope you have fun with it - thanks for the support. I just had to try before the weekend. A great plugin. 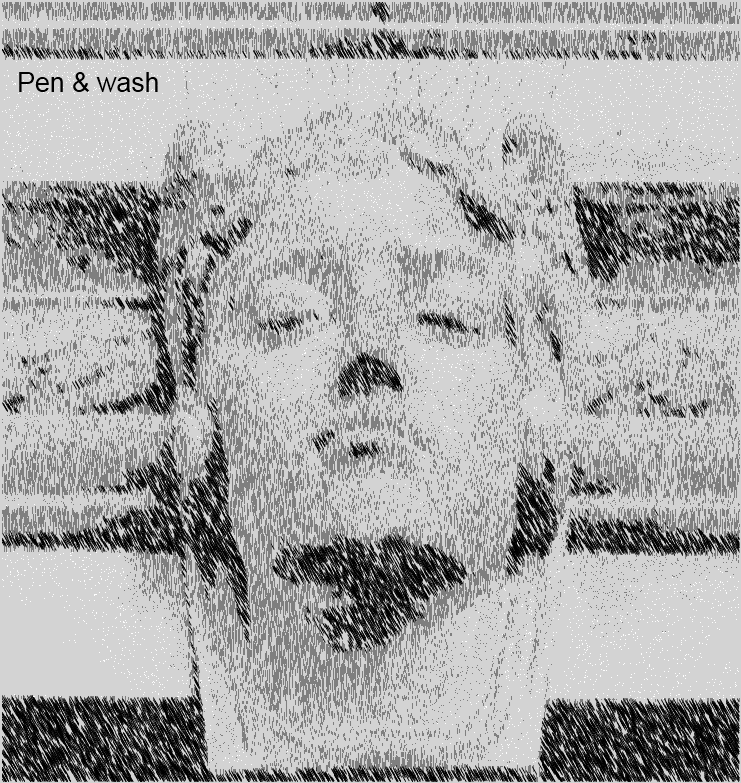 Changed the following : Foreground colour - Dark source image. Rep count - 72.00. Humanize - 0.36. The rest default. This looks like fun.All these great new plug-ins(cobweb as well ) and no time to play with them. Hope to have some time soon,this looks like another cracker, cheers for the share. Sorry,I meant to say nice examples EER,TR and NN79. 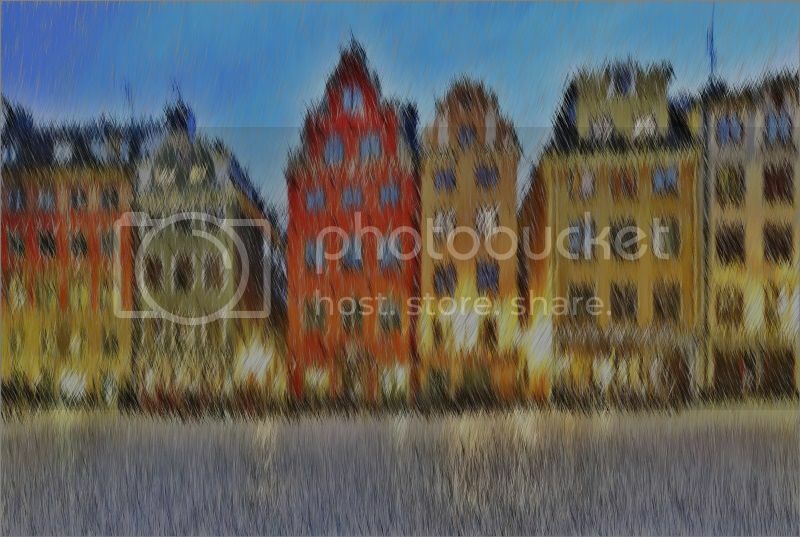 NN79 - Stockholm looks good - thanks for posting including the settings! Scribble gives different results depending on the size of the start image because the 'trails' are always thin - try experimenting with the start image at different sizes. I hope you're enjoying life back in Sweden. Dug - Hope you have fun with it - thanks for the thanks. Preset style - Scratch board. Background colour - Black. 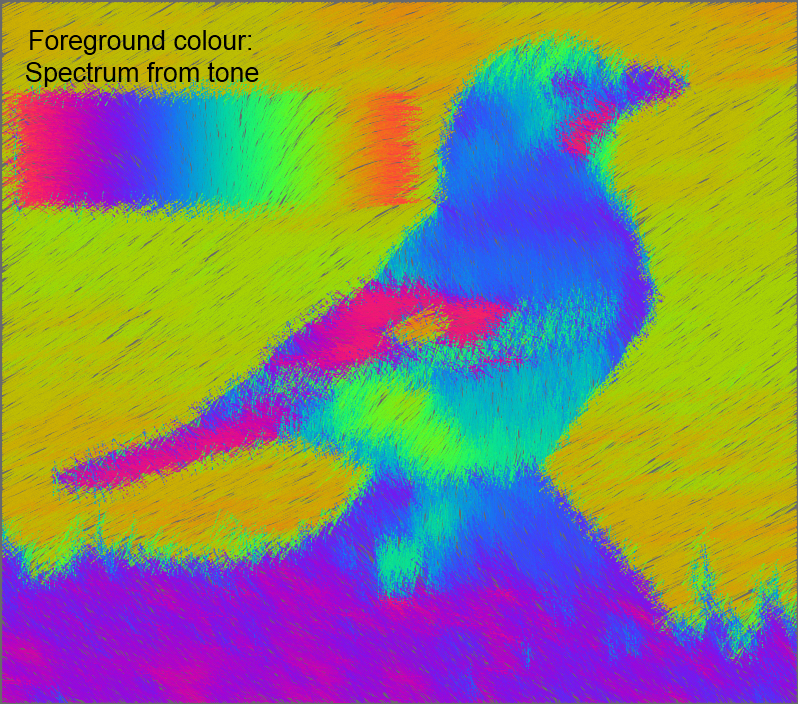 Foreground colour - Light source image. Preset style - scratch board. 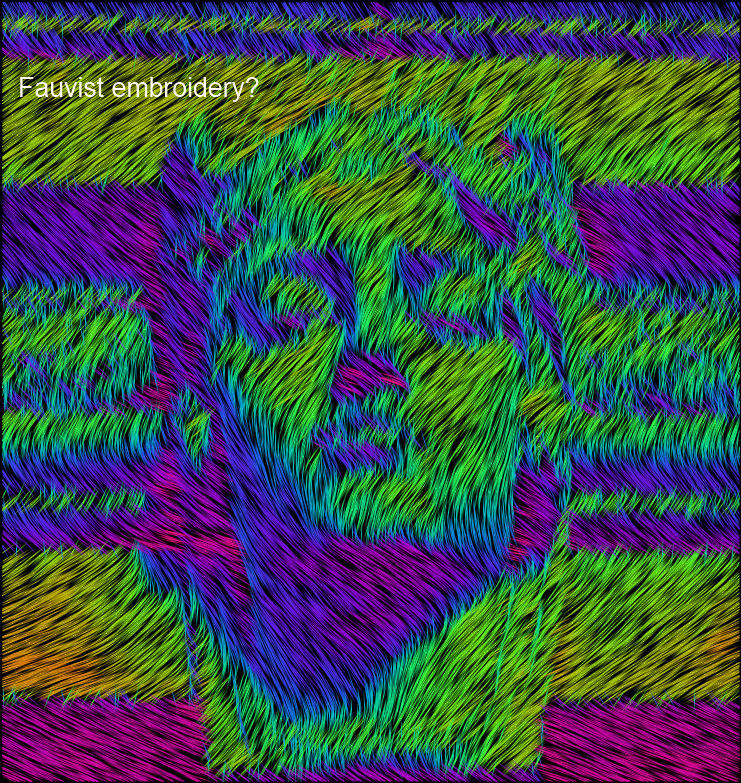 Background colour - Source image. Foreground colour - Very light source image. Rep count - 136.00. Finished off with an object edge / clipwarped frame. This is a very handy plug in with some great uses. I came up with this one. cross-hatching - 0.20, frequency by tone - -0.35, angle of lightest tone - 160.00, humanize - 0.70, blur / trail - 0.50. Nice pictures here from EER, TechnoRobbo, Nitenurse and Sasha too. I hadn't thought of using on it text like that - it looks good!. Thanks for posting with the instructions - great to see you making such good use of my other plugins too. Mottoman - Another good result and many thanks for including the settings used. Everyone has some really good examples of this plugin. Great images from all. Sasha & Mottoman, I will have to try the settings you have listed, they may come in handy. Thanks for the share. Not really sure if this is user error on my part, but this is the first post where I've had a problem... I can't find the download link. I see where it says "here's the .dll" but there's nothing to click on? Unfortunately all of Red Ochre's wonderful plugins are unavailable at this time. 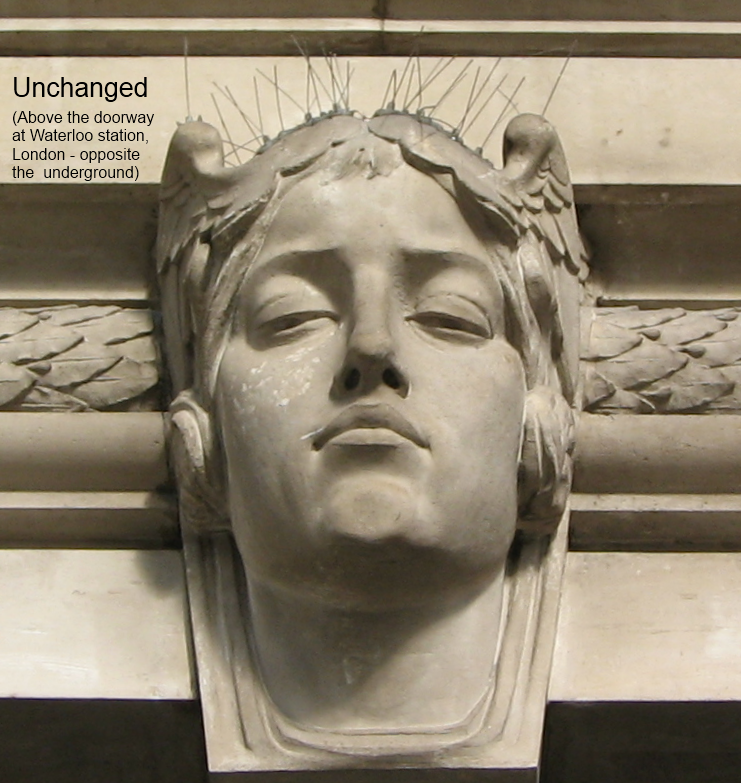 Please support Red Ochre's wonderful plugins. @Red ochre has decided to leave the Paint.NET forum. He has made this decision independently. Unfortunately Red Ochre has decided to remove his plugins as well as his presence. That's a sad loss for all of us on both counts. Missing the plugin, this thread has become a source of confusion for users looking for the download. I'm going to lock the thread and wish really hard that Red Ochre returns. It is my pleasure to announce that Scribble has been restored. With his permission I have also restored @Red ochre's other plugins. I do not know why I had not seen this effect before. 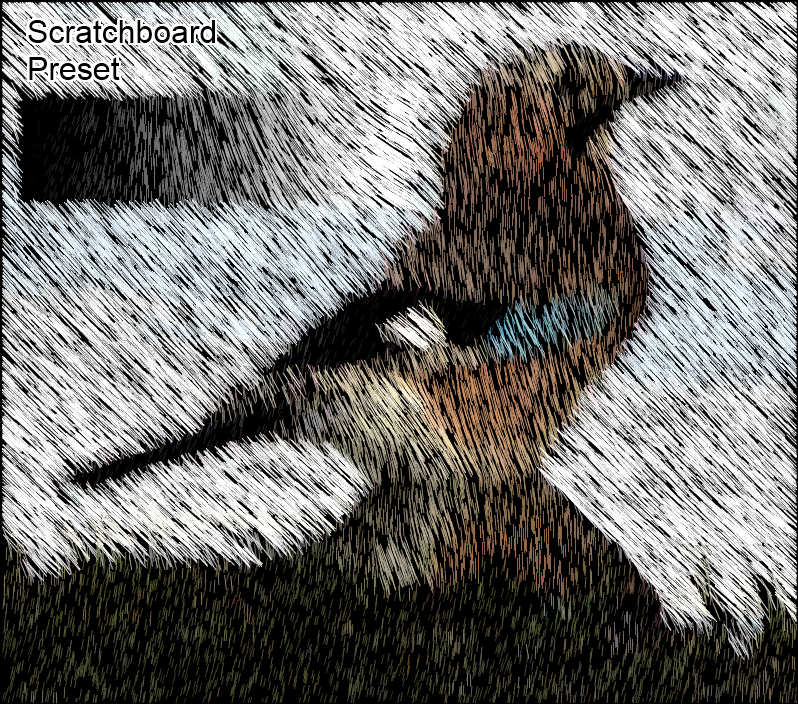 This is a combination of Scribble and Furblur effects followed by Dents and color adjustments. 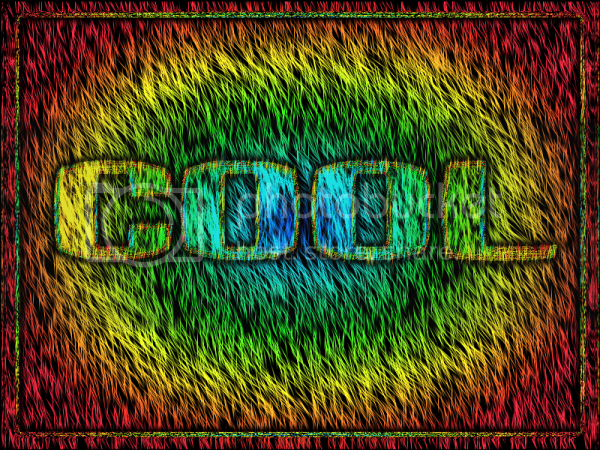 Thanks for posting it and the effects used. Edit: I think it's 'Folkestone'... perhaps the e floated away on the tide?